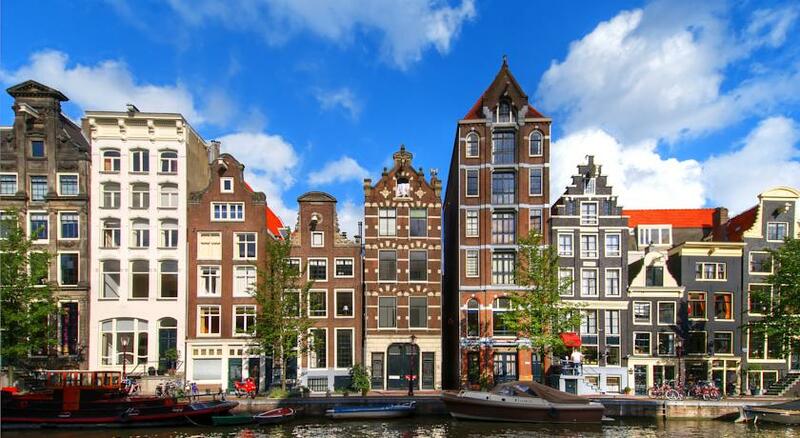 Centrally located accommodation in Amsterdam Perfect for Exploring the City. 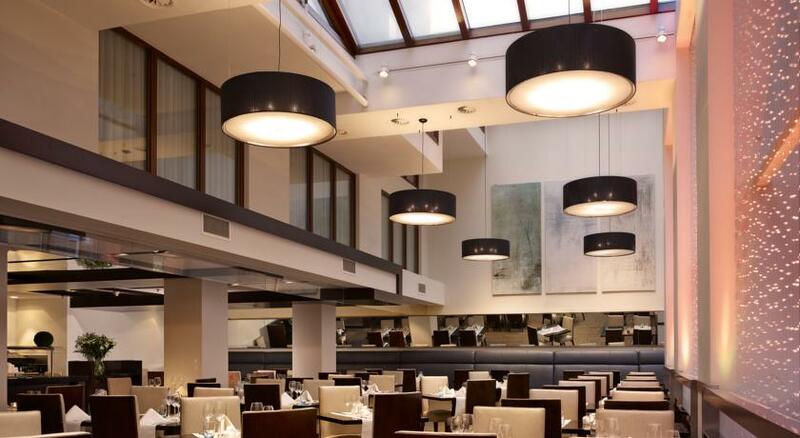 One of the top central Amsterdam hotels, the four-star, deluxe Park Plaza Victoria Amsterdam is located in the heart of the city centre near shopping and business districts, opposite Central Station and just 15 minutes by train from Amsterdam Schiphol Airport. Housed in a historic building, Park Plaza Victoria Amsterdam hotel offers 306 modern superior, executive, urban rooms and suites. 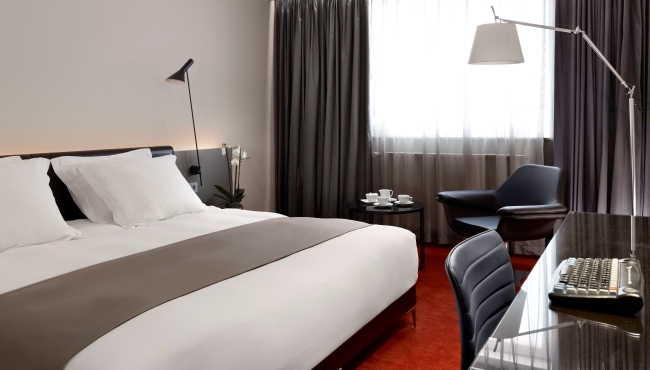 The 164 urban style rooms at our Amsterdam accommodation were completely restyled early 2011 and have a sleek, fashionable design. Amenities at the hotel in Amsterdam include a Business Centre, Fitness Centre, free Wi-Fi and a pool. 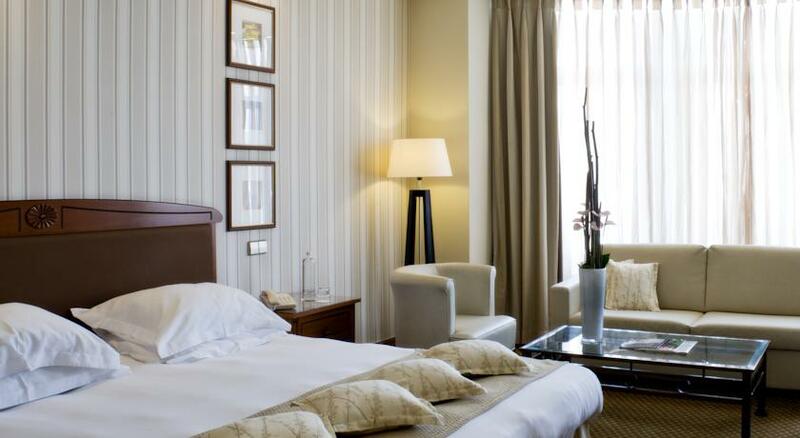 Park Plaza Victoria Amsterdam offers 306 comfortable, air conditioned and accessible hotel rooms, ideal for corporate travellers and families on holiday. 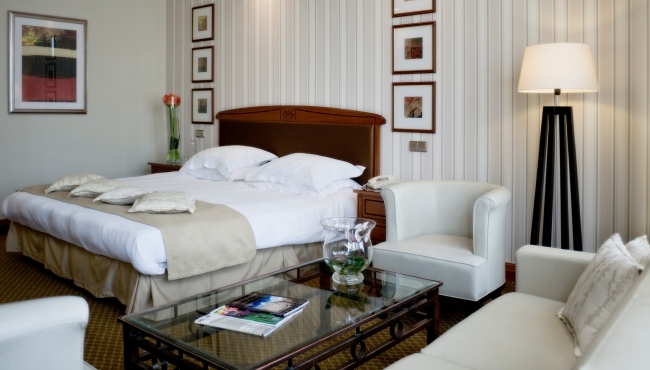 The historic, four-star, deluxe Park Plaza Victoria Amsterdam offers modern superior, executive and urban rooms and suites. 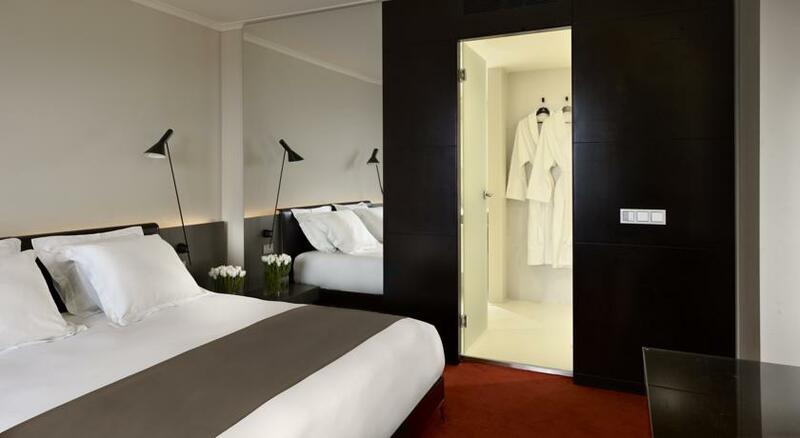 The 164 urban style rooms in the new Urban Wing were completely restyled early 2011 and have a sleek, fashionable design. The Amsterdam hotel amenities include Wi-Fi, cable television, work desks, movies on demand, a Business Centre, a Fitness Centre and a pool. Also, the superior rooms are located in the monumental part of the hotel and feature modern facilities you may expect from a 4 star deluxe property. These amenities are all available at an additional fee. 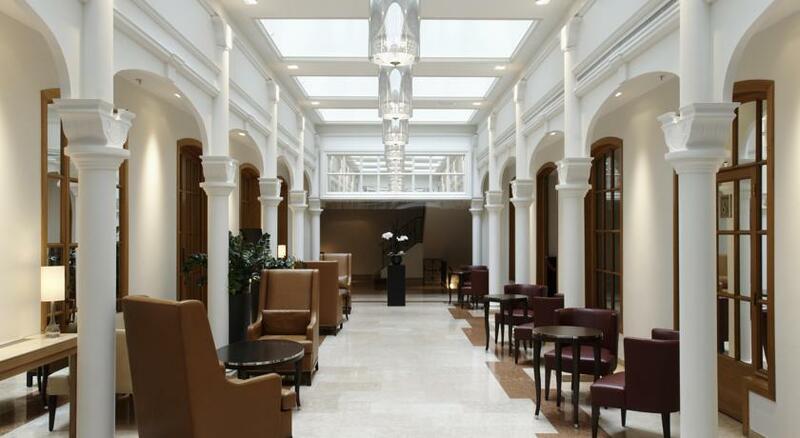 The historic four star Park Plaza Victoria Amsterdam is situated in Amsterdam city centre. Right in the middle of the bustling shopping and business centre, close to Dam Square, Royal Palace and countless places of interest. 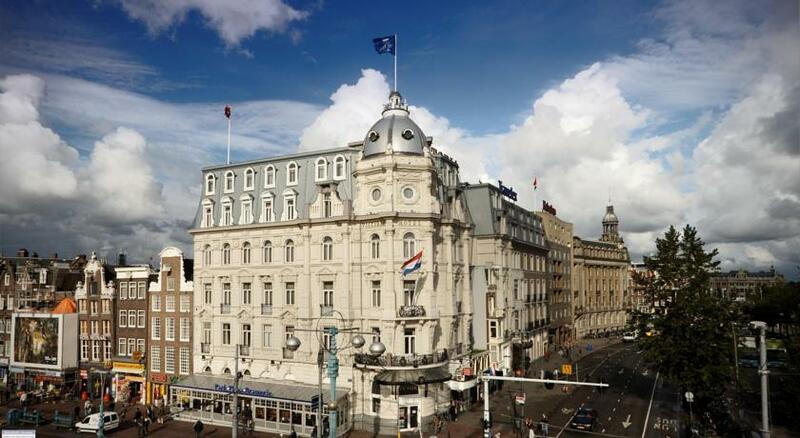 Directly opposite Amsterdam Central Station -train-, terminal for train, bus, tram, underground, taxi and water taxi. Park Plaza Victoria Amsterdam is easy to reach by car as well as train. Direct train services can take you from Amsterdam Schiphol Airport to the Central Station of Amsterdam -15 min-. By car it is a 30 minute drive from Amsterdam Schiphol Airport and only a 10 minute drive from Amsterdam’s ring road. Public parking is available directly opposite the hotel. Brighten up your day with a visit to Amsterdam’s famous floating Flower Market (known locally as the Bloemenmarkt). Rain or shine, this stretch of the Singel canal in the city centre is filled with the vibrant colours and fragrances of fresh flowers. The Rijksmuseum is the principal national museum in Holland. It illustrates the art and history of Holland from the Middle Ages to the present. Taking a canal cruise through Amsterdam’s historic waterways is one of the best ways to explore the city. These guided boat trips offer unparalleled views of the centuries-old architecture, charming canal houses and monuments. For any questions or inquiry please feel free the contact our office.